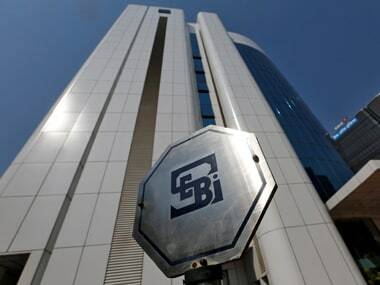 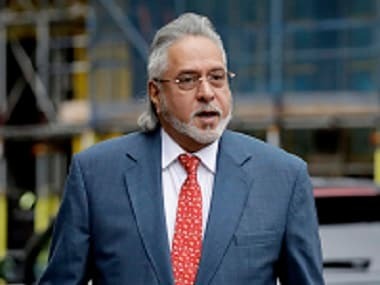 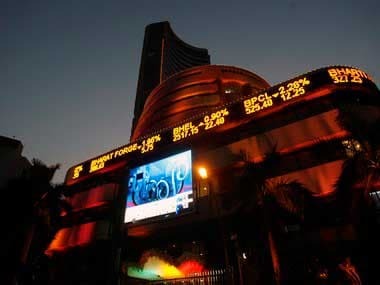 In its proposal, SEBI has referred to its interim order dated 25 January, 2017, through which the regulator had barred Mallya and six others from holding directorship in any listed company till further directions. 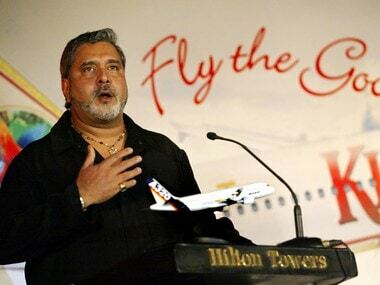 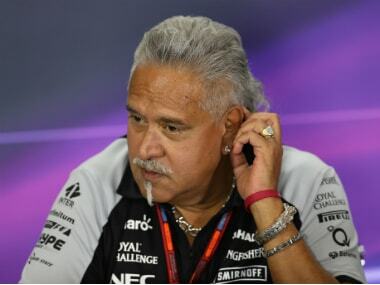 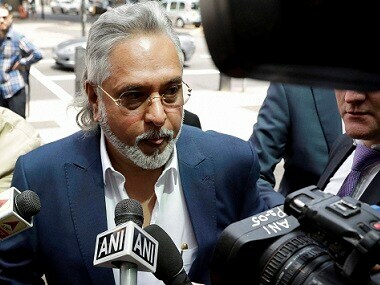 Diageo had last year paid US $40 million to Mallya as part of its payout package. 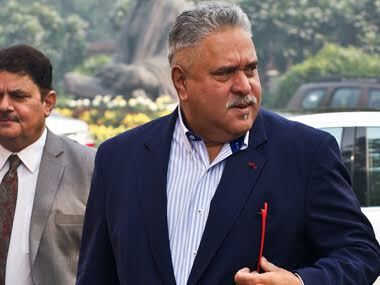 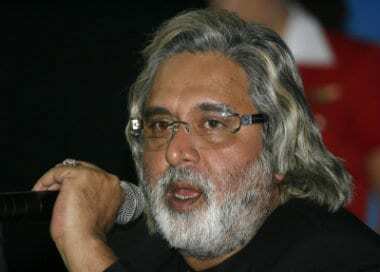 Vijay Mallya alleged that there is a witch-hunt against him by the government.